What is the John Newbery Medal and Who Are the Winners? In the United States, the John Newbery Medal is the most prestigious children's book award that an author can receive. The Newbery Medal is an annual children’s book award administered by the Association for Library Service to Children (ALSC of the American Library Association (ALA). According to the ALSC section of the ALA Web site, To be selected as "the author of the most distinguished contribution to American literature for children," the book must have been published the previous year in English by an American publisher in the United States. The John Newbery Medal, commonly referred to as the Newbery, has been awarded every year since 1922. It is named for John Newbery, an eighteenth-century British bookseller. To be eligible for a Newbery, either winning the Newbery Medal or having your book designated a Newbery Honor Book, the following terms must also be met: The author(s) must be either citizens or residents of the United States. Fiction, non-fiction, and poetry are all eligible, but reprints and compilations are not. 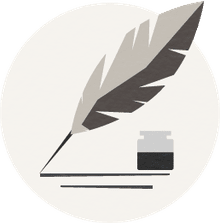 The book must be written for children, with children defined as “persons of ages up to and including fourteen.” The book must be an original work. A book that was originally published in another country is not eligible. The 2016 Newbery award winners, the Medal winner, and three Honor Books include a picture book, a graphic novel, a fairy tale with historical elements and historical fiction. Below is a brief look at the winners and reviews of the books. 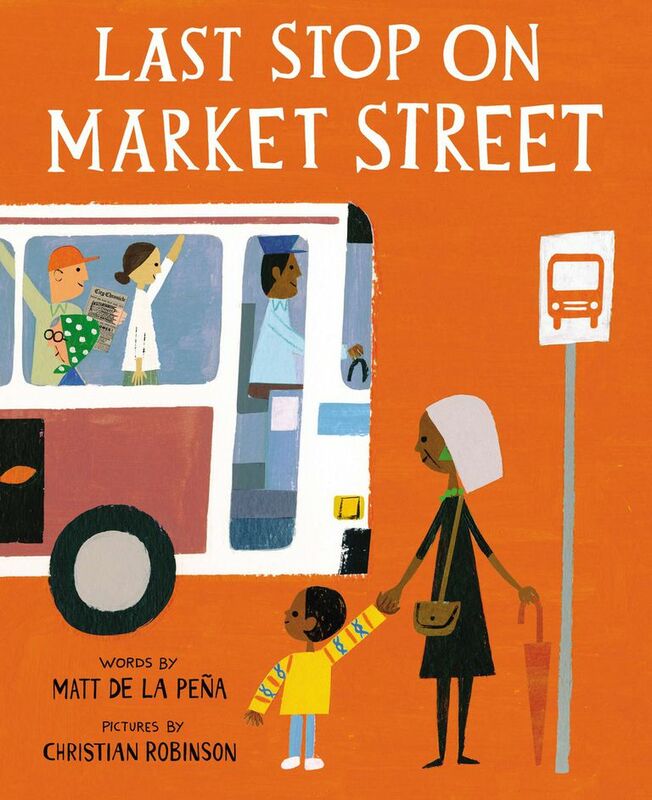 Author Matt de la Peña won the 2016 Newbery Medal for his picture book Last Stop on Market Street, which Christian Robinson illustrated. The publisher is G. P. Putnam’s Sons, an imprint of Penguin Group (USA). Matt de la Peña is most well-known for his young adult novels, which include Mexican WhiteBoy, The Living, and The Hunted. He is also the author of the Infinity Ring middle-grade books and one other picture book A Nation’s Hope, The Story of Boxing Legend Joe Louis. For more information about Last Stop on Market Street, see the Best Illustrated Children's Books of 2015. The War That Saved My Life, by Kimberly Brubaker Bradley. While featuring a historical World War II setting, the characters are products of Bradley's imagination. Dial Books for Young Readers, an imprint of Penguin Group (USA) is the publisher. For more information, read the book review of The War that Saved my Life. Roller Girl, written and illustrated by Victoria Jamieson. Roller Girl is Victoria Jamieson’sfirst graphic novel for middle-grade readers, and she brings to it her own experiences with the sport of roller derby. Dial Books for Young Readers, an imprint of Penguin Group (USA) is the publisher. For more information, read the book review of . Echo, by Pam Muñoz Ryan. Scholastic Press, an imprint of Scholastic Inc. is the publisher. Ryan, the author of more than 40 books, has received numerous awards for her writing, including winning the Pura Belpré Medal twice, for The Dreamer and Esperanza Rising. For more information, read the book review of Echo. The 2009 Newbery Medal Winner and Honor Books.